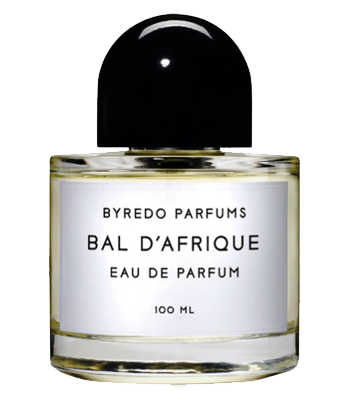 BYREDO is a perfume line that is classic, exotic, and trendy all at once. Its creator, Ben Gorham, born to an Indian mother and a Canadian father, studied interior architecture in Toronto and then emigrated to Sweden, where graduated from the Stockholm Art School. Fascinated by the world of perfume since childhood, he wanted to share his olfactory world of memories and emotions with us by creating BYREDO. The name BYREDO is a contraction of the phrase “by redolence,” which could lead to the memory of a pleasant scent. 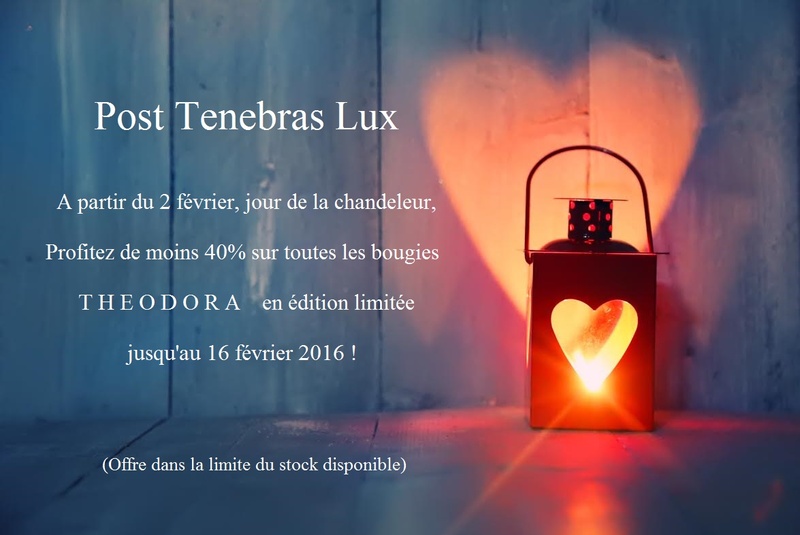 World famous perfumers such as Olivia Giacobetti, Jérôme Epinette, and Michel Almairac contributed to the development of the fragrances. The Byredo line currently includes fifteen perfumes, eleven scented candles, some bath and shower products, and body lotions.